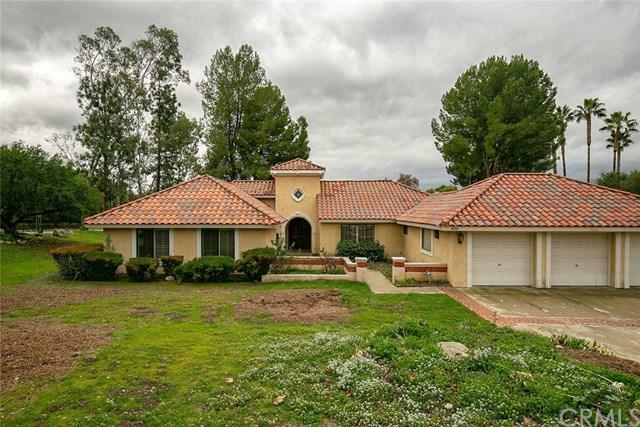 This elegant single story house is located at beautiful North Claremont Blaisdell Ranch area.Don't miss out this fabulous and rare single story listing! Elegant and comfortable living. 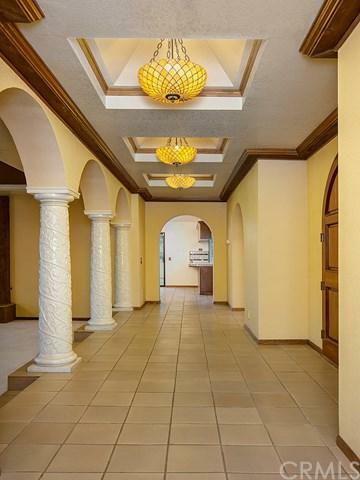 It has a huge big flat lot 39,761 sqft. and great living space 3741 sqft. Home has 4 bedrooms 3.5 bath. 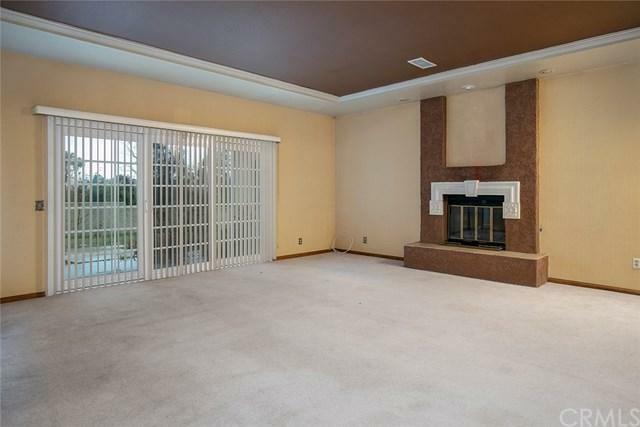 Master bedroom has a separate retreat with a fireplace includes double vanities and walk in closet. One of the bed room has a wood panel great for the office use or library. Relax in the gorgeous backyard with the covered patio. It is just few minutes to Claremont college. Well situated corner property, well known most suitable city to live and best place to raise children. 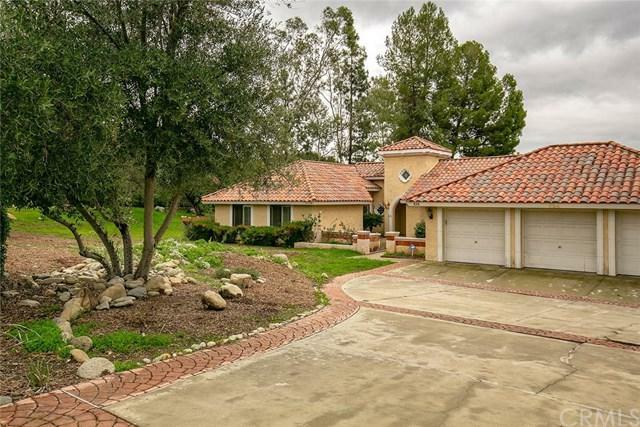 you must see to appreciate it.. 3 car garage drive way offers lots of parking space.